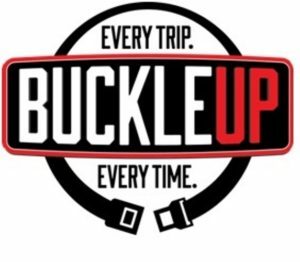 Glendale, MO – The Glendale Police Department will be joining efforts with statewide law enforcement on April 11th for a focused “Click It or Ticket” mobilization to get more motorists to buckle up — and save more lives. Despite evidence proving the benefits of wearing a seat belt, 13% of Missouri motorists are still not making it click. Even worse, 63% of vehicle occupants killed in crashes in Missouri the last 3 years were unrestrained.